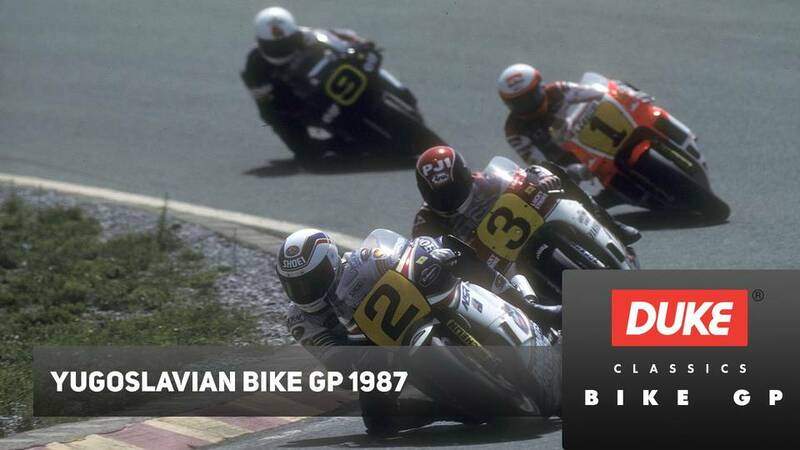 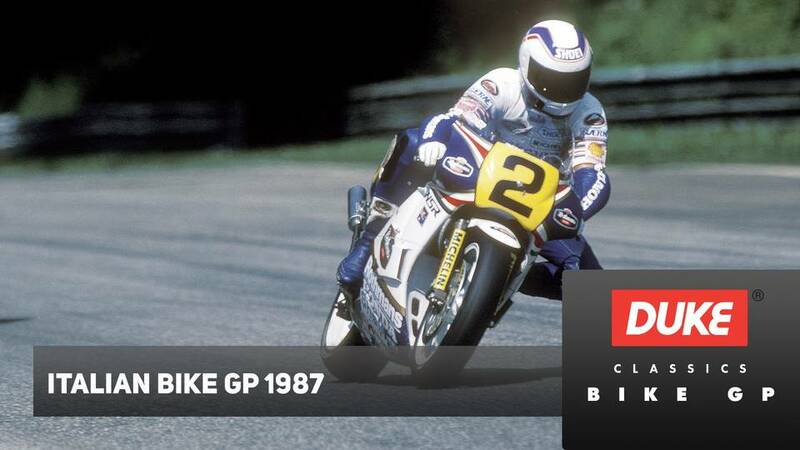 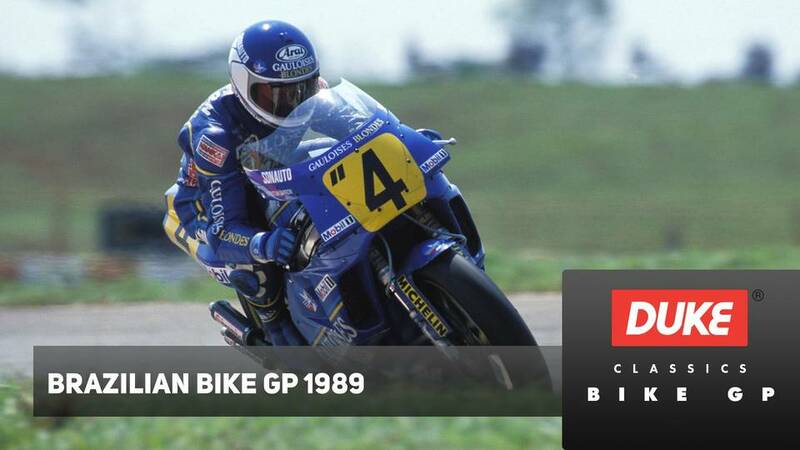 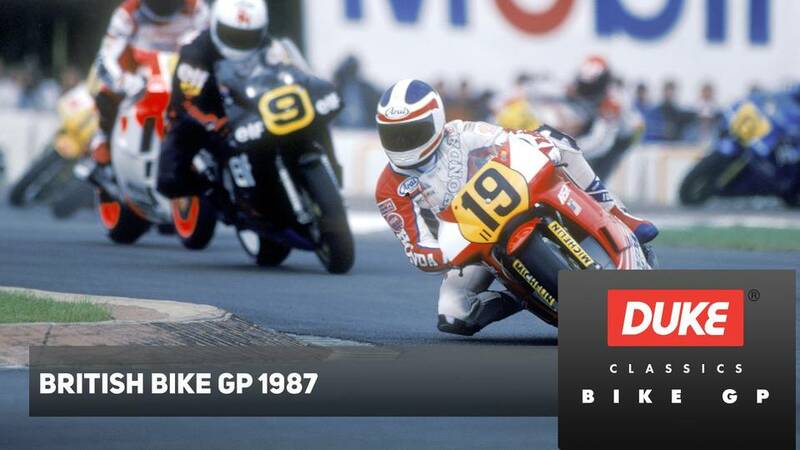 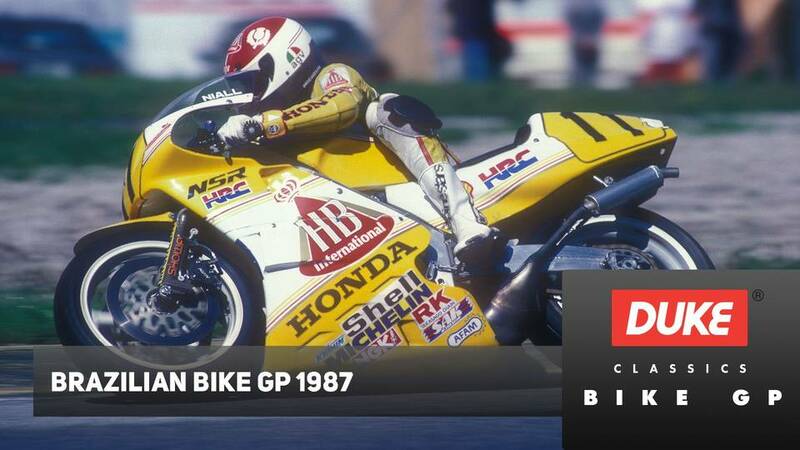 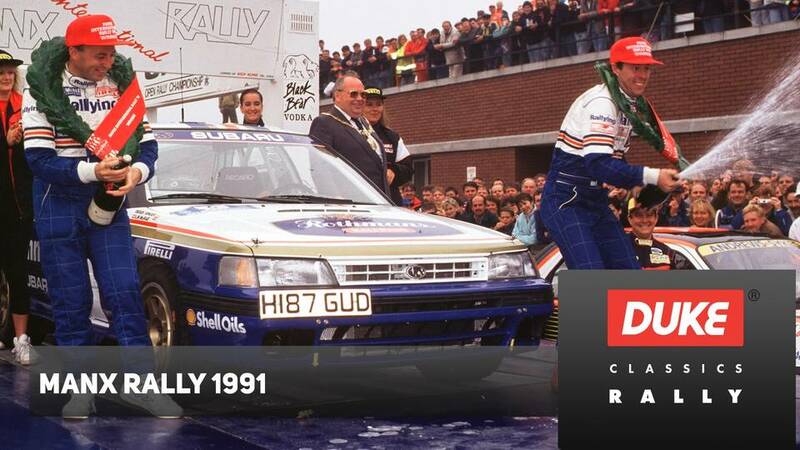 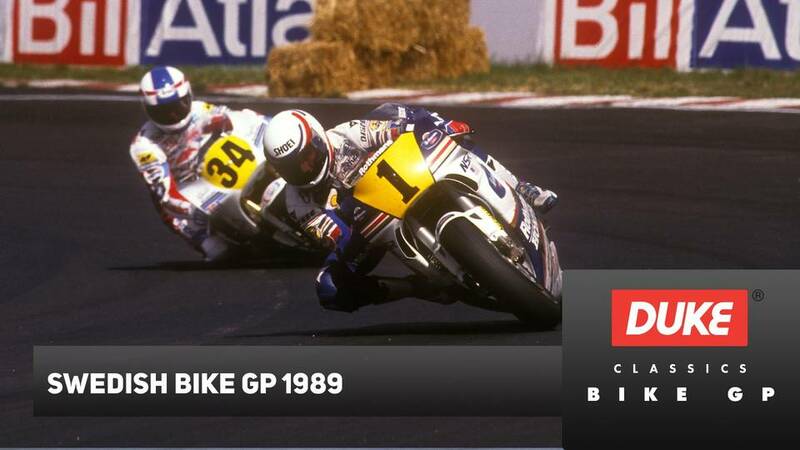 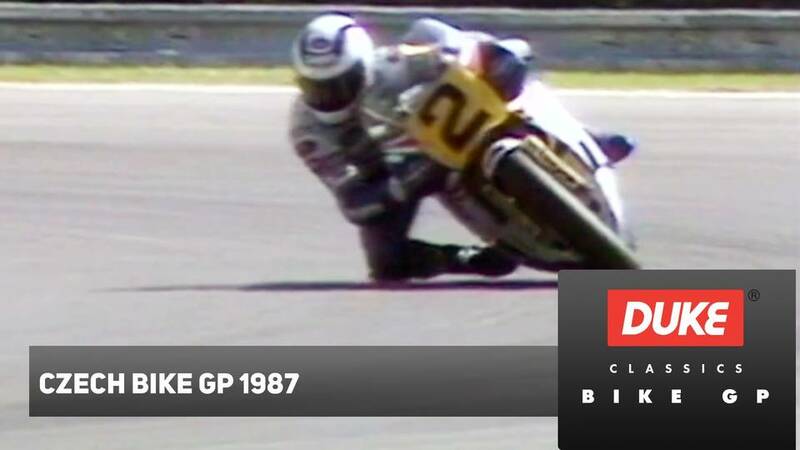 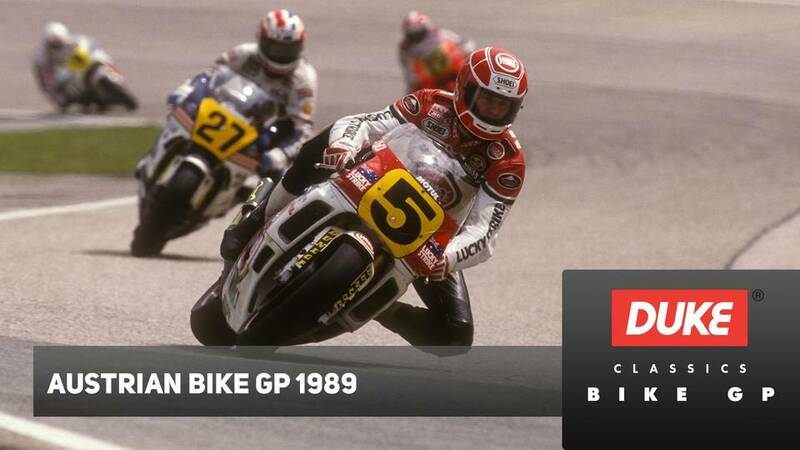 The Michelin Stars of 1989 are led by Eddie Lawson, who rides for Rothmans Honda along side former World Champion, Australian Wayne Gardner. 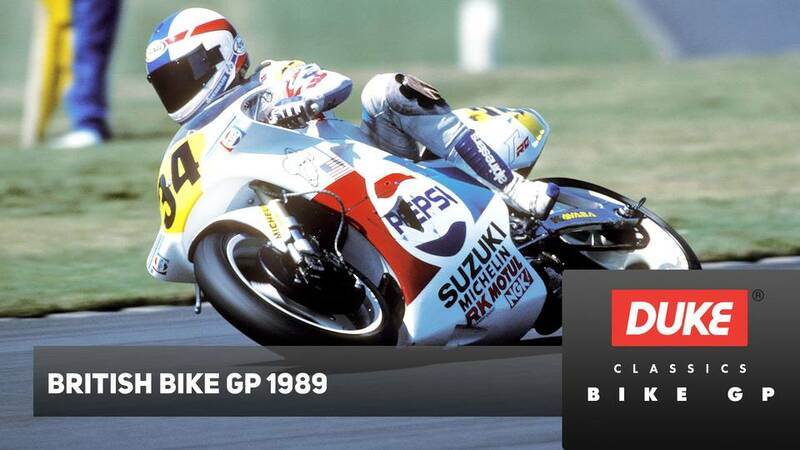 Aboard the Pepsi Suzuki is Kevin Schwantz and Christain Sarron. 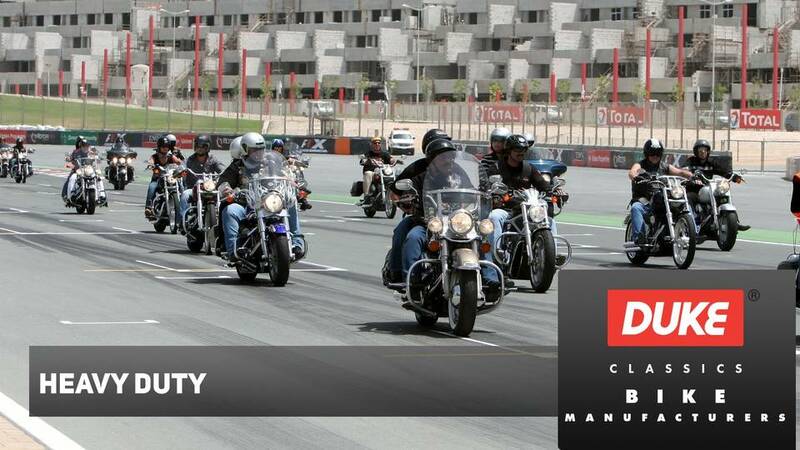 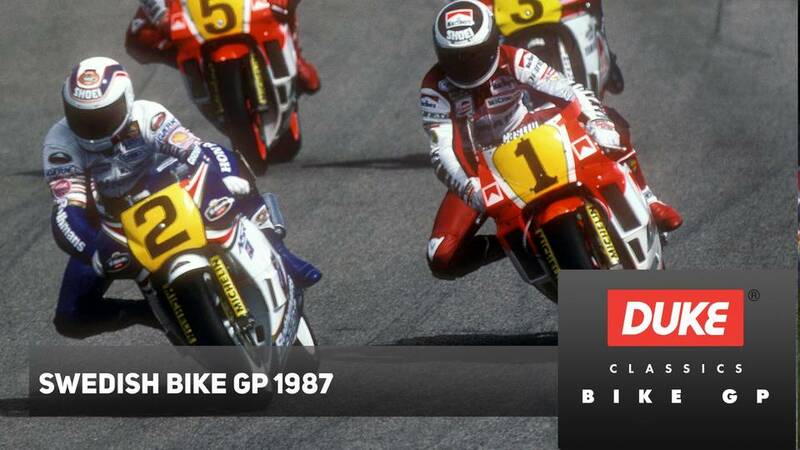 Against them of course is Wayne Rainey, on Dunlop Rubber. 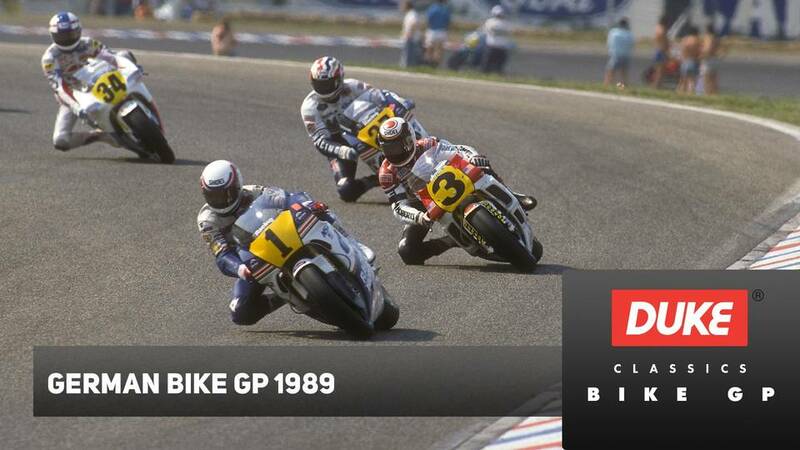 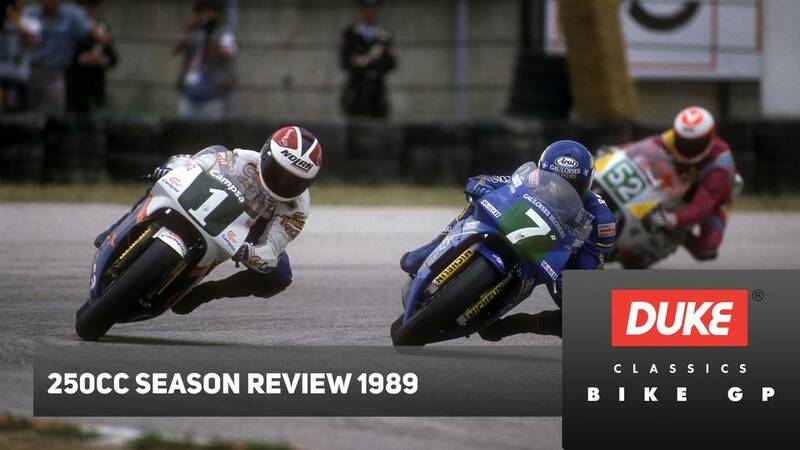 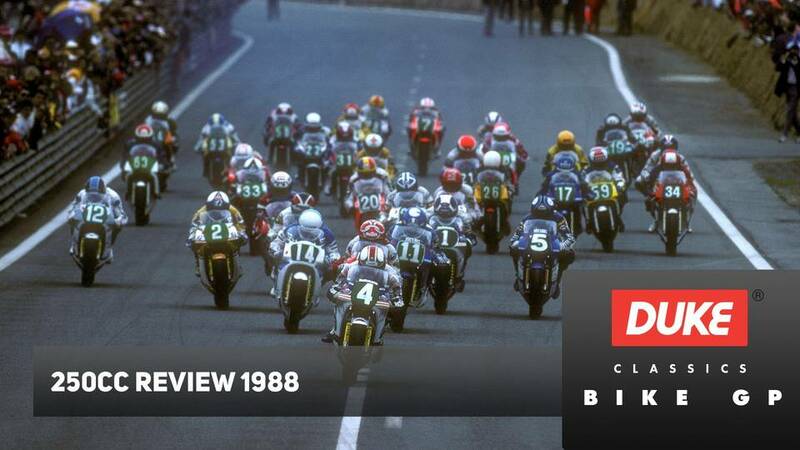 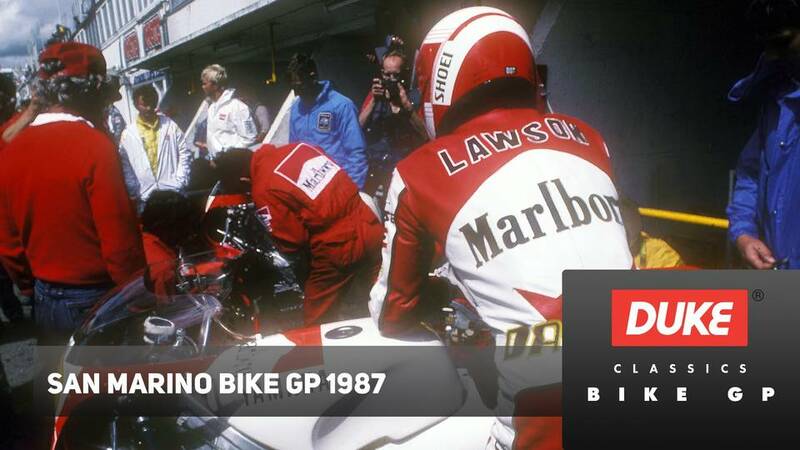 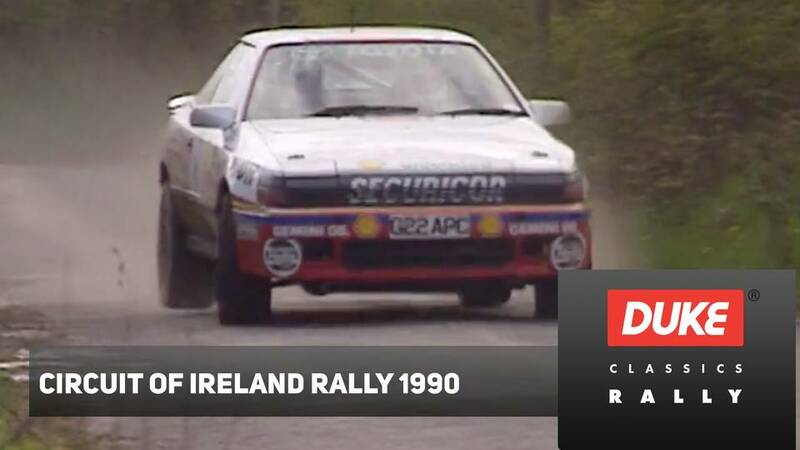 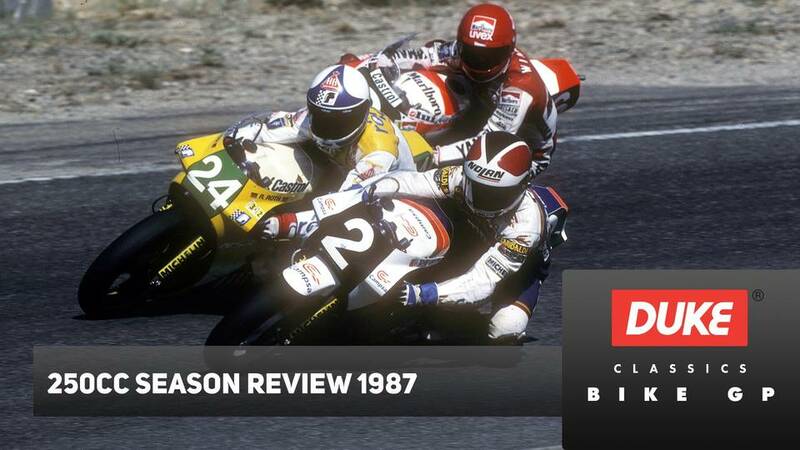 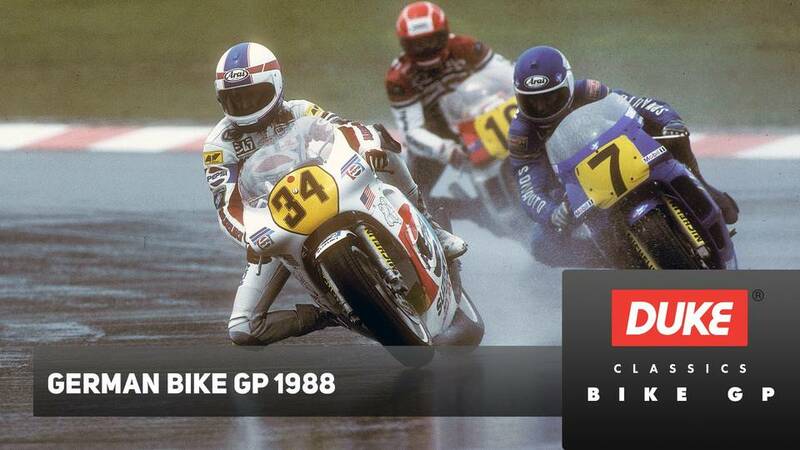 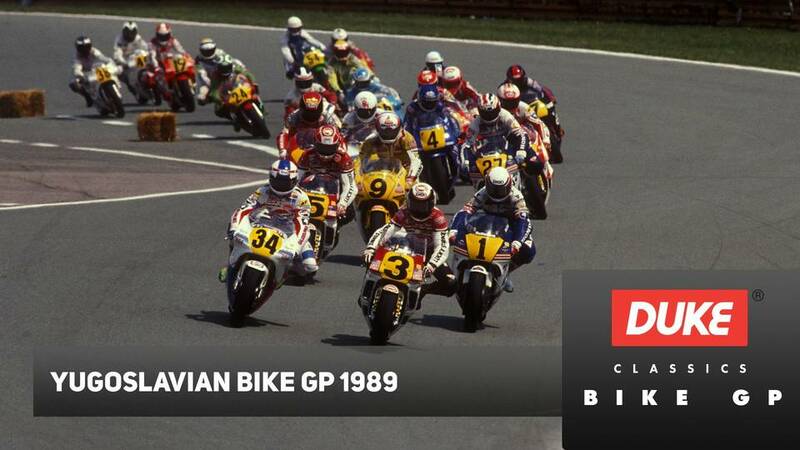 This is the 1989 Grand Prix motorcycle racing season with the Michelin Stars.